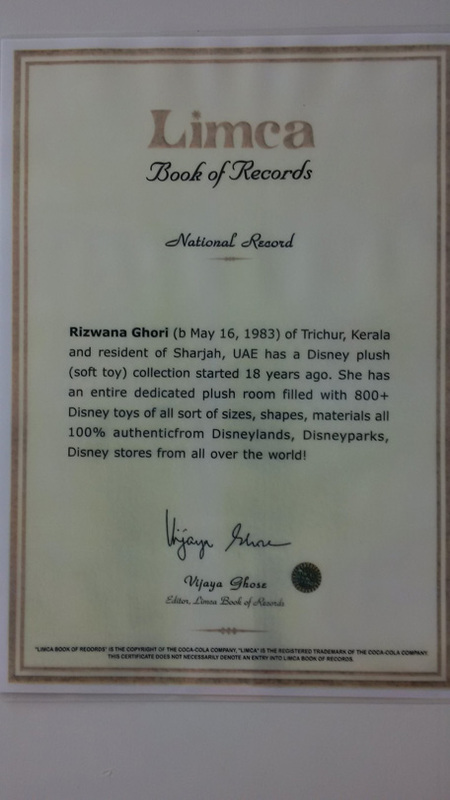 Rizwana Khan Ghori had hit our news radar in August last year for her staggering collection of 900 Disney plush toys, and now, she’s back in the spotlight for winning the Limca Book of Records for it. 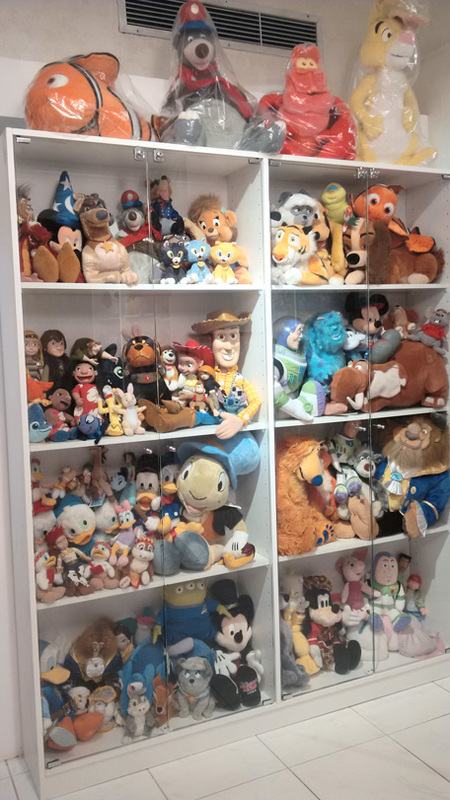 “I’m thrilled, and so happy that my collection is growing into something so much more,” she told Emirates24|7. 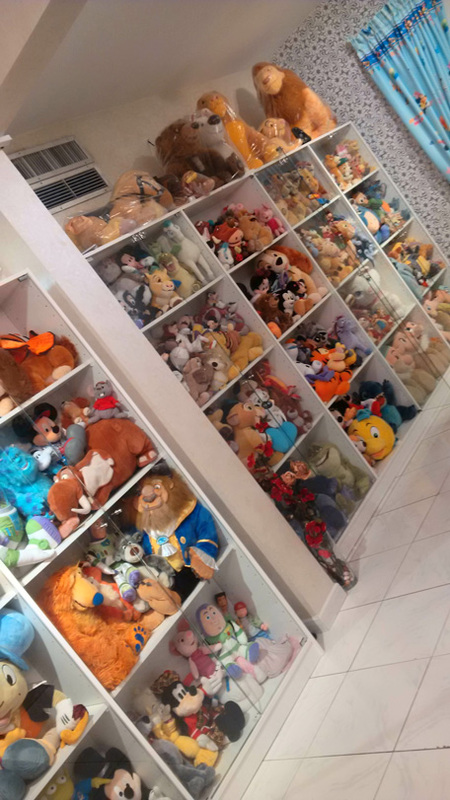 Her collection of authentic Disney plush toys, which now stands at 1,100, is worth a whopping Dh320,000. She says it’s her father who she has to thank for indulging her. 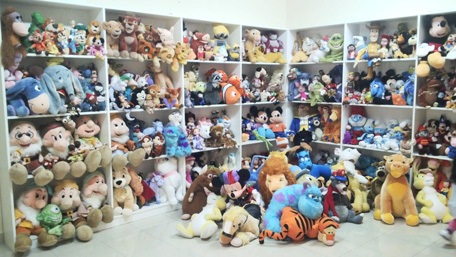 Rizwana, who hails from Kerala, started collecting dolls when she was just 12 years old. 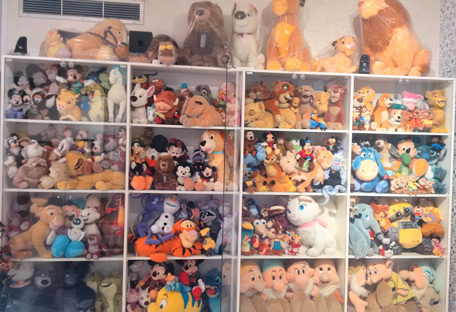 Her little girl, now three years old, celebrated her birthday with her mother’s plush collection turning the perfect backdrop for her princess party. 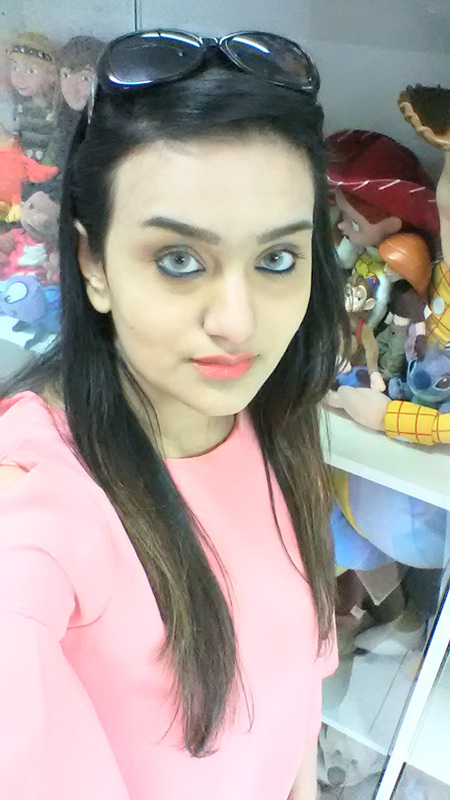 But Rizwana claims her girl is more into trucks than dolls.